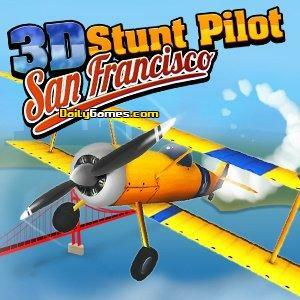 Part two of this great 3D game where your have to pilot an acrobatic plane and pass across the rings before the time finish. Use your mouse or arrows to play. Aim and kill all the creatures you see trying to destroy your castle. Get money to upgrade your arch. Use your mouse. You will need Unity 3D plugin.